Manual hours offers no protection at all. From the client's perspective, it makes no difference at all how you log hours, this does not create any additional work for him. Even easier is fixed price, no need to check any hours. 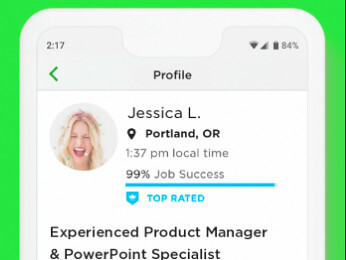 Seeing this is potentially your first contract, I am a little suspicious that the client might want to take advantage of your inexperience. So I would discuss it further before accepting the offer and see if he is willing to agree to a solution that is better for you. If he is willing to pay, he should not have a reason not to. From the client's perspective, it makes no difference at all how you log hours, this does not create any additional work for him. Totally agree, this is the perfect way to do this; if he insists on manual hours only I'd run, and fast! I have a client: he said 'I don't allow manuals hours', I was like "ok", but in the inside yupi!!!! !, I don't do manual hours, either way, he gave me plenty it's almost a year I have never hit the weekly limit! IMPORTANT: There are some criteria that need to meet in order to be protected. The forum participants pointing out that this is not "really" an hourly contract job are correct. Technically this is an attempt to COMBINE the fixed-price and hourly contract models. The freelancer already said she is okay with the arrangement and the resulting pay. If the freelancer is fully aware of the issues surrounding this arrangement, I think it is okay to do. 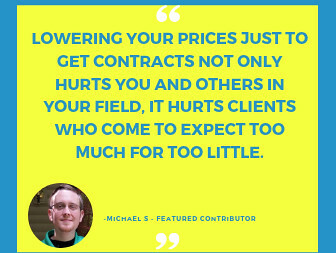 As I have stated before in other threads, attempts to combine fixed-price and hourly contract models usually work out poorly for the freelancer. This proposed arrangement strikes me as less egregious than other attemps to combine the contract models. But it still merits caution. Hopefully this client is simply trying to be very frugal, and is not an outright scammer. That's what it seems like to me.
. Hopefully this client is simply trying to be very frugal, and is not an outright scammer. That's what it seems like to me. Maybe the client is simply used to paying per video-hour, this is absolutely normal outside of Upwork . Transcription is paid per audio-hour, subtitling etc ditto. The client is likely neither "frugal", nor a scammer, he is just working according to what is the norm in the industry he is familiar with. Thank you to everyone who offered their suggestions in regards to this situation. Being new to Upwork, all of your experienced opnions are very valuable. Thanks again! Someone please correct me if I'm wrong, but I believe manual hours are not safe even after the client has approved them. She can still dispute them up to 30 days after the end of the contract, and will still win the dispute automatically. 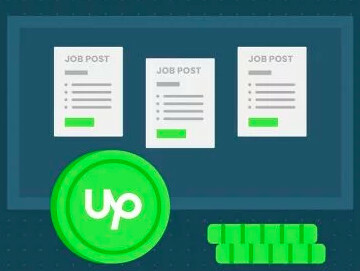 In that case, even if the money is already in your bank account, you would have to repay it or else be suspended from Upwork. Is that right? ETA I don't mean to scare you, Rachel. I haven't had any problem being paid so far, even with manual hours. Chances are you'll be OK.
Clients don't "approve" manual (or any) hours. Approval is by not disputing. I've never had an hour (or anything else) disputed in nearly 14k hours. It is worth bearing in mind that the protection is limited, but disputes are exception, not the rule.